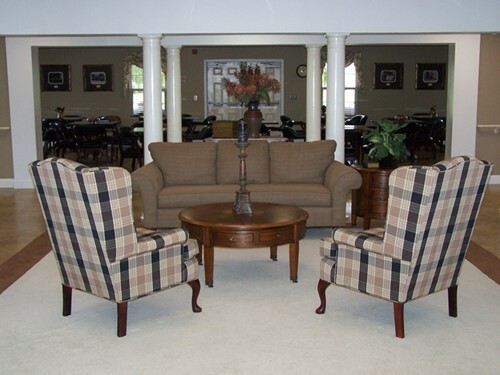 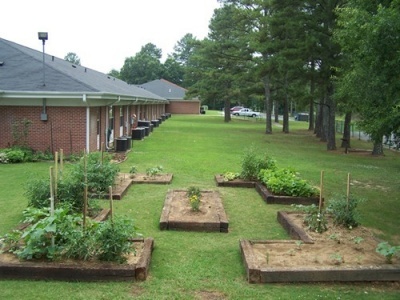 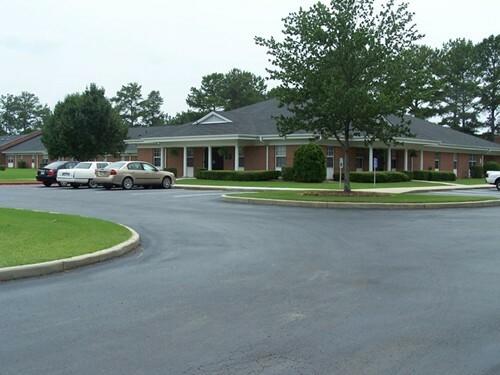 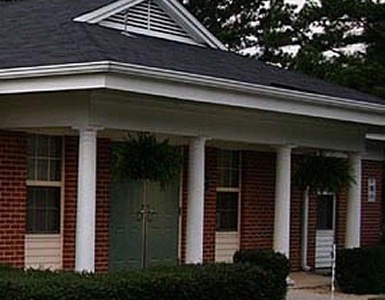 Baptist Retirement Village is located within an industrial neighborhood in Gadsden, Alabama. 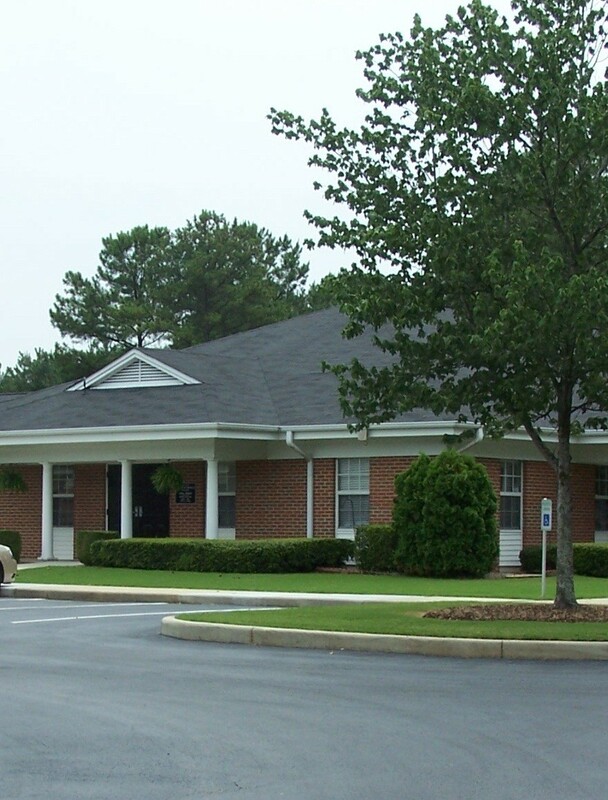 The property is located near highways, retail facilities which include post office, bank and grocery shopping. 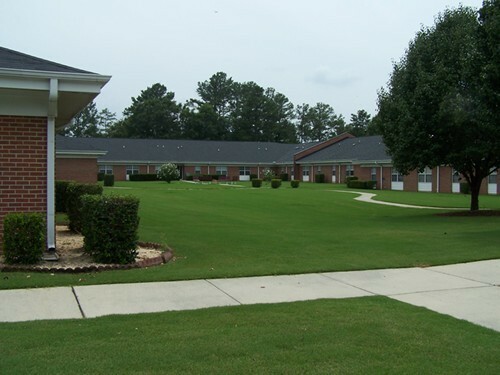 The community contains 55 one bedroom apartments with central heating and cooling and emergency call buttons in bedroom and bathroom. Parking is conveniently located around the property with handicapped parking properly identified. 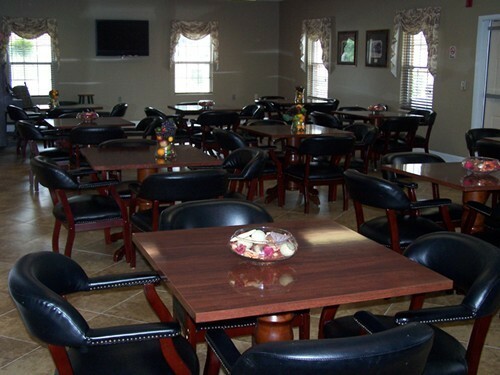 Community facilities include a large recreation/meeting room and two laundry rooms located within the building. 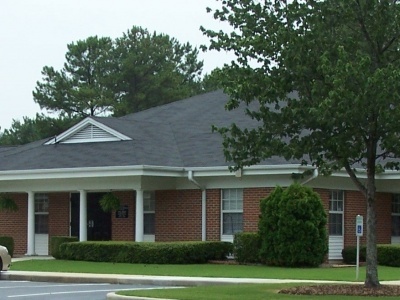 When you submit this form it will be sent directly to the administrator of Baptist Retirement Village I . 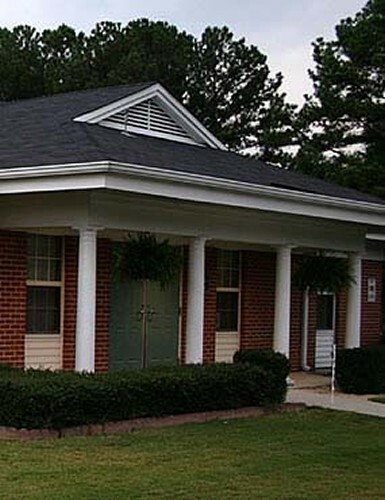 If they do not respond to you and you would like Senioridy to assist you then you may use our Contact Form to ask us to intercede.